—Gene Kim, Chief Technology Officer, Tripwire, Inc.
—Steve Castellanos, Lean Enterprise Director, Nike, Inc.
Why Does Lean IT Matter? What Causes IT and Business Misalignment? Why Hasn’t IT Been a Focus of Lean? What is IT’s Burning Platform for Transformation? How Do We Do Lean IT? What Processes and Practices Are “Best”? Push versus Pull: What Went Wrong with MRP? Functional Silo or Value-Adding Service Center? This book will have a permanent place in my bookshelf. In my ten-year study of high performing IT organizations, I’ve found that businesses rely on IT far more than they think. The impacts of poor flow from application development into IT operations can be devastating: ever increasing cycle times and amounts of rework, and an ever increasing amount of heroics required in IT operations to preserve the illusion of stability and reliability. There has never been a more critical time to improve how IT integrates with the global business enterprise. 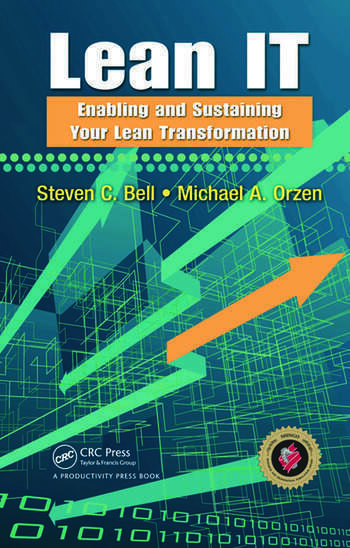 This book provides an unprecedented look at the role that Lean will play in making this revolutionary shift and the critical steps for sustained success. —Steve Castellanos, Lean Enterprise Director; Nike, Inc.
Twenty years from now the firms which dominate their industries will have fully embraced lean strategies throughout their IT organizations. 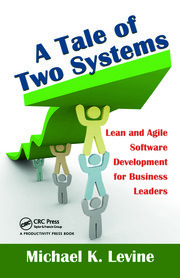 Ten years from now those organizations will have started pulling ahead of their competitors as the result of lean IT. Today this book will show those organizations the path they need to start out on. Will your organization be one of them? 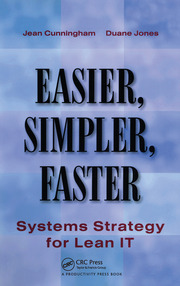 This book goes both wide and deep in its exploration of Lean … a great survival manual for those needing nimble and adaptive systems. This book makes a major contribution in an often-ignored but much-needed area. 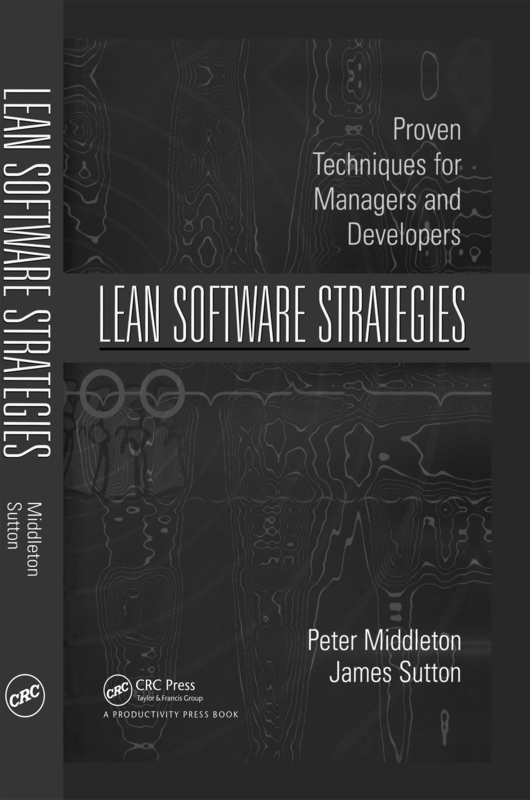 It ranges over a huge area – including excellent cases – that will bring IT professionals into the Lean fold but will also enable Lean managers to reach out to IT.